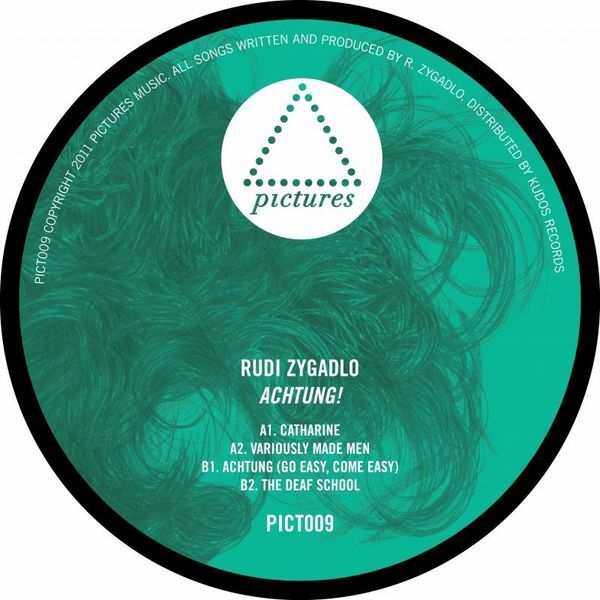 Glasgow's inimitable Rudi Zygadlo heralds his 2nd album with a one-off single for the taste-making Pictures Music label. Compared with his previous releases for Planet Mu, Rudi's songwriting feels sharper here, while the zig-zagging electronic tendencies are eased with richer instrumentation. A-side 'Catharine' glows with warm brass and finely layered vocal harmonies over proggy, squarepusher-like bass contours, and 'Variously Made Men' finds a sweet spot between almost Beirut-style songcraft and rebellious glitch rhythms, but the emphasis is definitely more on pop effect than experimentalism. 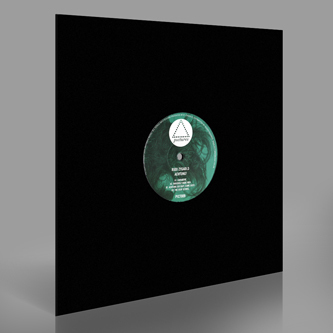 Flip it and 'Achtung' amps the funk with a cool electro-boogie infusion, rightly likened to the like of Chromeo or Justice, and 'The Deaf School' reverts to that fractal IDM introspection which attracted so many to his debut album.